When a young woman is found strangled in her own bedroom, DS Imogen Grey and DS Adrian Miles are plunged into an investigation to find a twisted serial killer who likes to date his victims before he kills them. 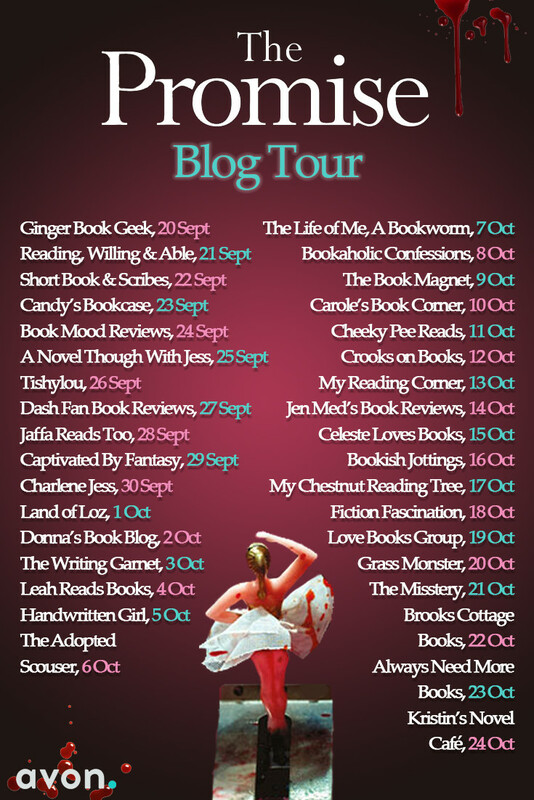 Determined to stop the horrific deaths, Imogen is forced to act as bait – but will she get caught in her own trap? As the search for the killer ramps up, attention falls on the strange new boy in town. Why does he watch his neighbours through the windows? And could the truth be closer to home than any of them realise? 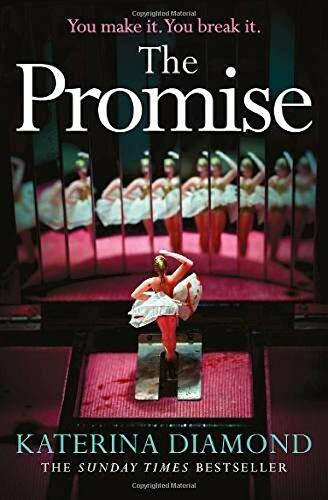 I absolutely loved Katarina Diamond's first book in the DS Grey and DS Miles series, The Teacher, but I am guilty of reading The Promise which is book 4 before books 2 and 3. 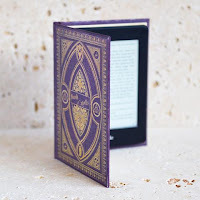 It definitely reads well as a standalone because there are references to earlier events that made me want to find out more, rather than feel as if I had missed something crucial. With many of us singletons turning to online dating these days, The Promise is very relevant and a little scary. It is very well written and clearly well researched as it is always a fear of mine that the person you are talking to online is somebody entirely different in real life...aka a catfish. This is what is happening to the women in The Promise as they are chosen and groomed into meeting their perfect man who kills them on the first date. DS Imogen Grey is so determined to catch the killer that she puts herself on a dating site as bait...but will hers or the killer's trap be sprung first? There's also a dual storyline about a teenage boy, Connor. Connor is a very troubled teen and he has moved to the UK from America with his Dad who beats him. Under times of stress, Connor has seizures and you can't help but feel for this young man. He has been written with a huge heart underneath his cool exterior and I loved how he was drawn to his neighbour, Selina, who isn't one of the popular girls at school. It was so sad to see how his character has evolved due to his family history and it's scary to think how events in our past can shape us. 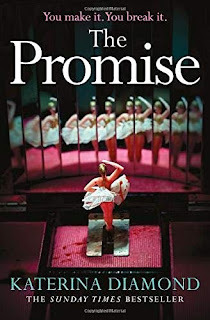 Fast-paced, current and gripping, The Promise is another fabulous page turner from Katerina Diamond that has me frantically back peddling to fill in the gaps between The Promise and The Teacher.